HAPPY RELEASE DAY! 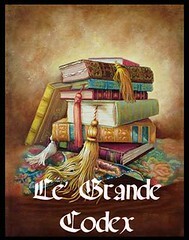 From the effervescent author of the Iron fey, and the Blood of Eden series (and he upcoming Talon series). 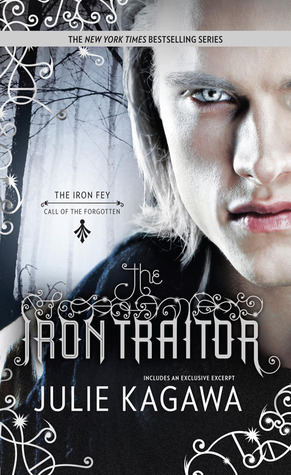 Presenting The Iron fey: Call of the Forgotten #2 The Iron Traitor by Julie Kagawa. 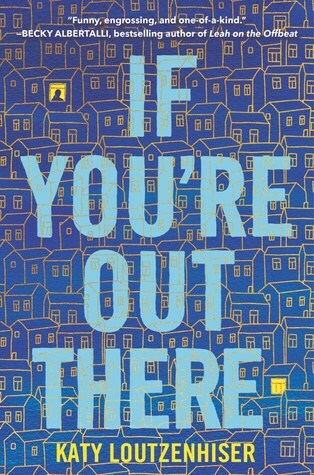 There are only a few authors out there who can illicit such wide range of polar opposite feelings inside us through their text. 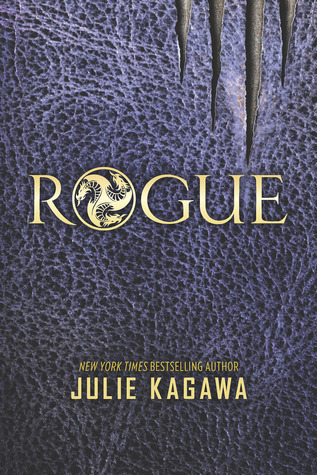 For me it is J.K. Rowling, Julie Kagawa, Cassandra Clare and a few others who can and have the power of evoking joy to just plain and simple break my heart..... And Kagawa's latest and upcoming 'The Iron Traitor' has broken my heart into smithereens. Caps Lock is on now.... cover your ears!!!!!! Pressing Caps Lock off. *Alright Deep Breaths* *Deep Breaths* *sigh* ..... Sorry there is a volcano waiting to burst in me. Of everything I felt reading.... AND I JUST WANT TO BANG KIERRAN's HEAD THROUGH A HEAVY WALL...... but since that might not be possible ... I JUST WANT TO DESTROY SOMETHING and ease that raging volcano inside of me. People compare Kierran and Ash. Maybe the dynamic of their mission is similar and yes Ash did go to the end of the world for Meghan but I hardly think he would have been stupid like that son of his. 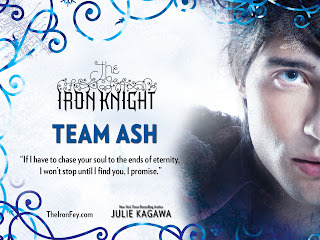 There is one thing I learned of Ash throughout the Iron Fey series, he is passionate, strong & silent, resilient, and determined but he is also cautious and knows when to stop ..... which I don't see in Kierran.... So sorry dude, you maybe your parents child in the true sense, an amalgamation of both of their qualities but your actions young prince..... they don't. And then there are Ethan and Kenzie. The Ethan form 'The Lost Prince' was all jaded and thought of the fey as just bad..... Well they can be bad if you don't know the proper conduct with them...... Now knows that they are both good and gray as well as bad. Willing to accept these new developments and letting go of that anger. He had progressed a lot since then. Even accepting his weird family, mostly Kierran, a nephew who is the same age as he is and really bond with him. He really wants to help. Then there is Kenzie. Loved her alright. She is actually the one who forces Ethan to change his angry outlook towards life and the fey in general. She becomes Ethan's reason to open up and share his feelings and see more in life than he thought there was. It is still sad that Kenzie has a terminal illness that is killing her slowly because Ethan is fighting hard to stay with her and love and cherish her like he wants to. "Kagawa has done it again. There she goes writing up a fantastic action-packed and exquisite sequel..... just to break our fragile hearts with the mother of all cliffhangers"
Yea...not a Kierran after this one.